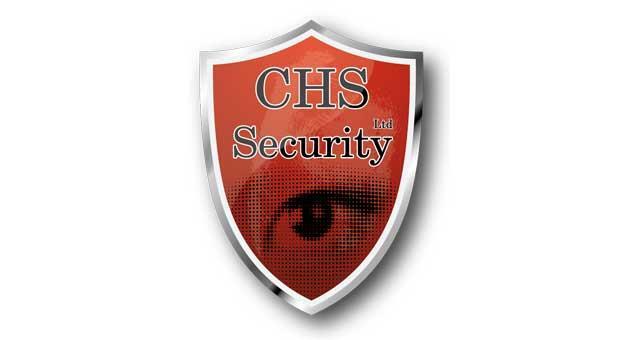 CHS Fire & Security Limited01493 470999work Business ServicesCHS Fire & Security have 2 offices in Great Yarmouth and Gorleston. They have been in the town for 13 years. Their services includes intruder alarms, cctv, access control or fire exstinguishers, also offering 24hr call out customer support. CHS maintain and install Gorleston town centre CCTV and Lowestofts main bridge camera systems. From corner shops to nationwide contracts, CHS can deliver the best service with local care. 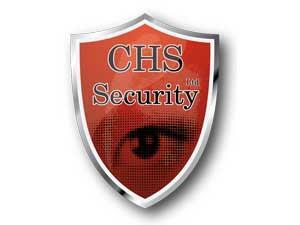 CHS Fire & Security have 2 offices in Great Yarmouth and Gorleston.